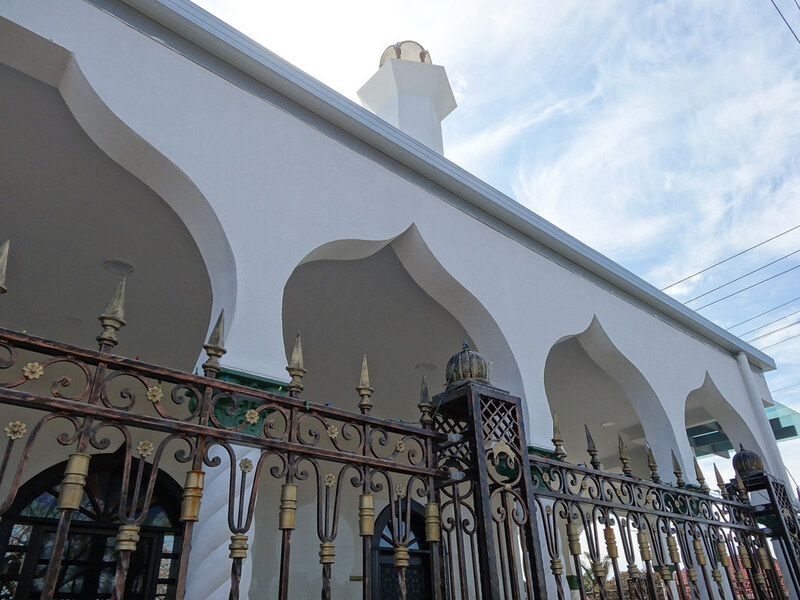 An Adelaide Mosque has offered to hold a free safety presentation this weekend for worshippers. The session held at the Park Holme Mosque will teach people common sense strategies in the event of an armed offender or shooter. Almost 100 people have already shown interest.